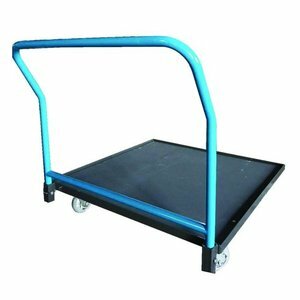 Each cart features steel construction with 5″ caster wheels for added durability. 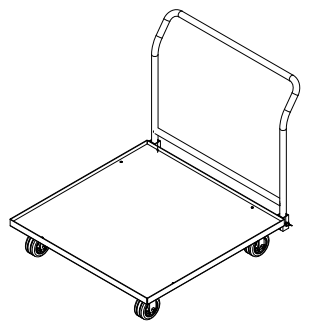 The deck of the cart is manufactured of a durable plywood with a 1/2″ steel lip around the perimeter. 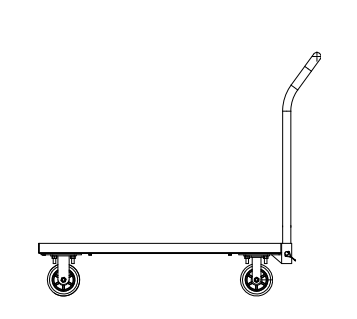 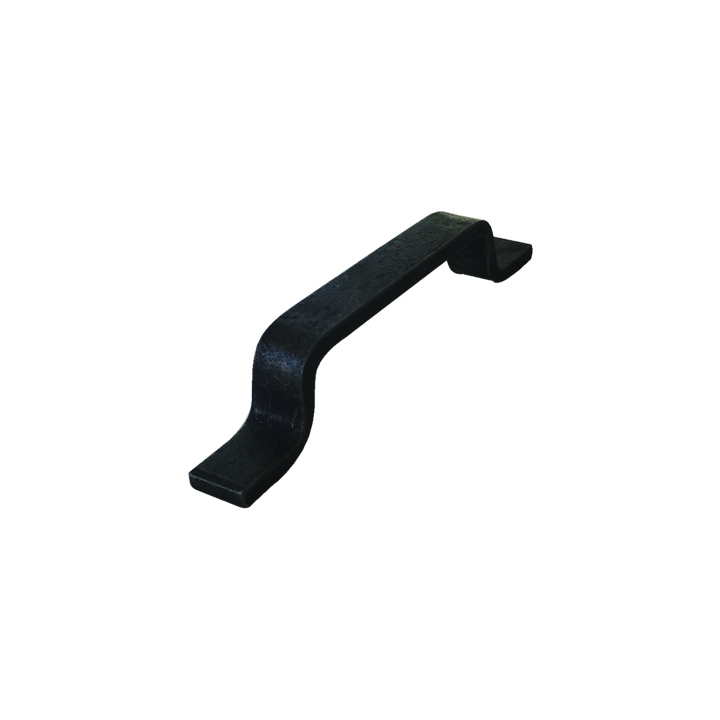 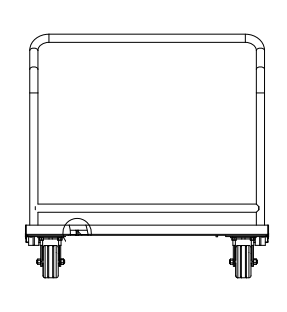 Carts ship with the 29″ handle removed for more compact shipping. 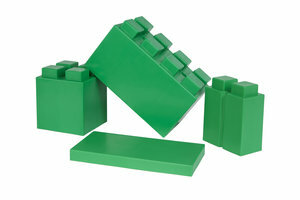 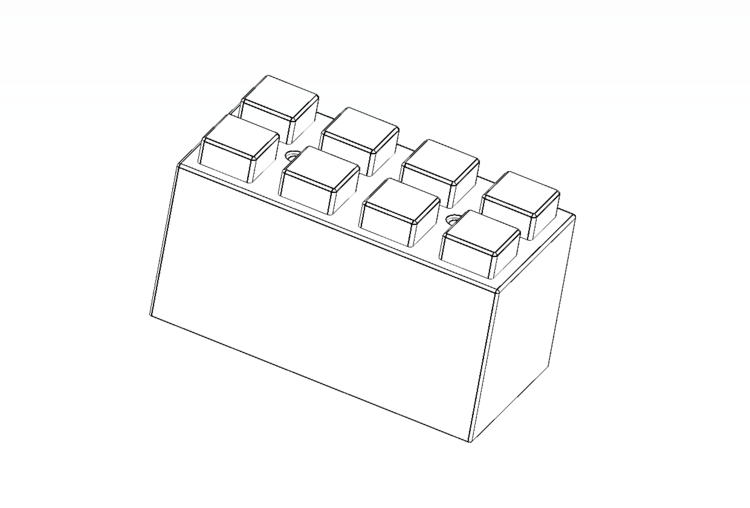 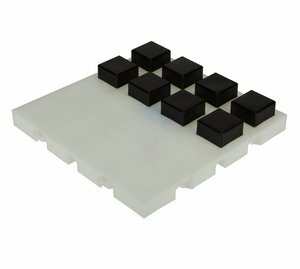 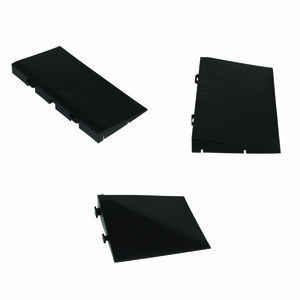 The 2″ square Connector Lugs pressure fit into the drainage holes on the DT version, creating a base tile for supporting EverBlock constructions. 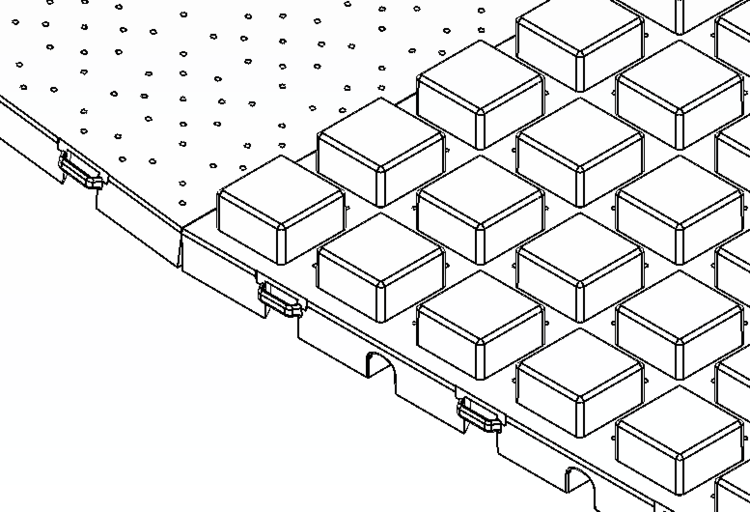 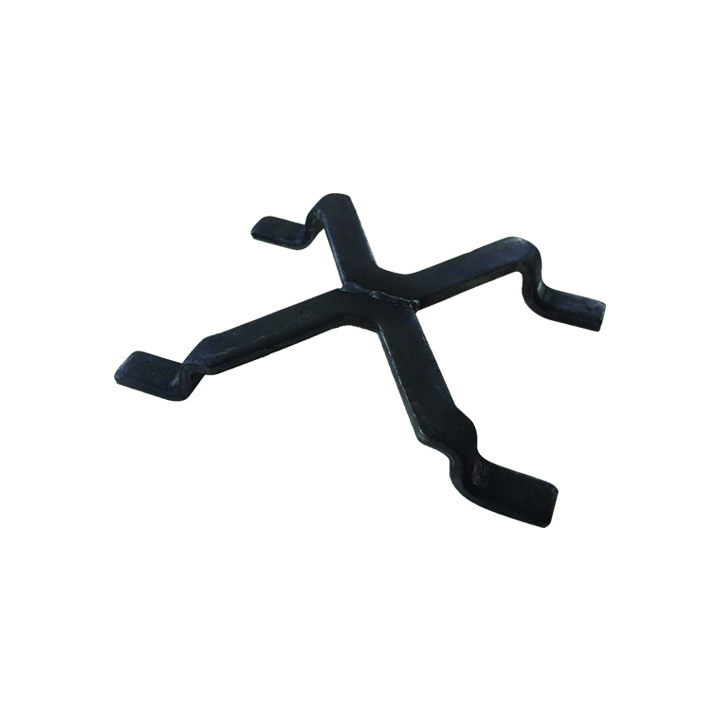 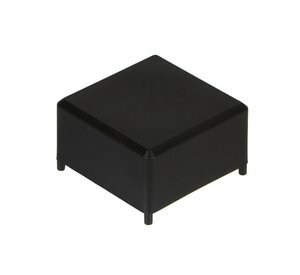 The EverBlock Connector Lugs prevent sliding or horizontal movement of EverBlock building blocks on the floor and provide extra support and rigidity to constructions by essentially connecting the construction to the floor below. 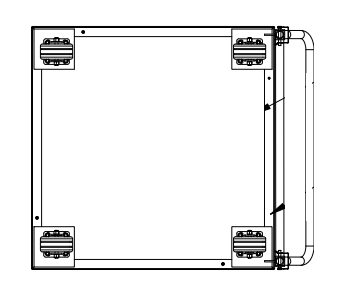 We offer two types of connector links – a 2-way link and a 4-way link. 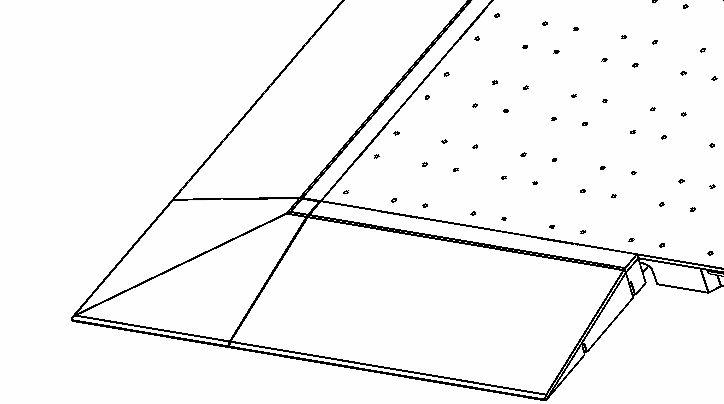 Use our 4-way link to connect 4 mats together at the intersecting corner and use the 2-way link to connect two mats together at the adjacent corners.